Sleek, elegant, ultra-modern and ultra-easy to use. Clever digital touch controls plus a choice of smart finishes, including this stunning gloss black, create a superb focal point for your bathroom. Perfectly understated. 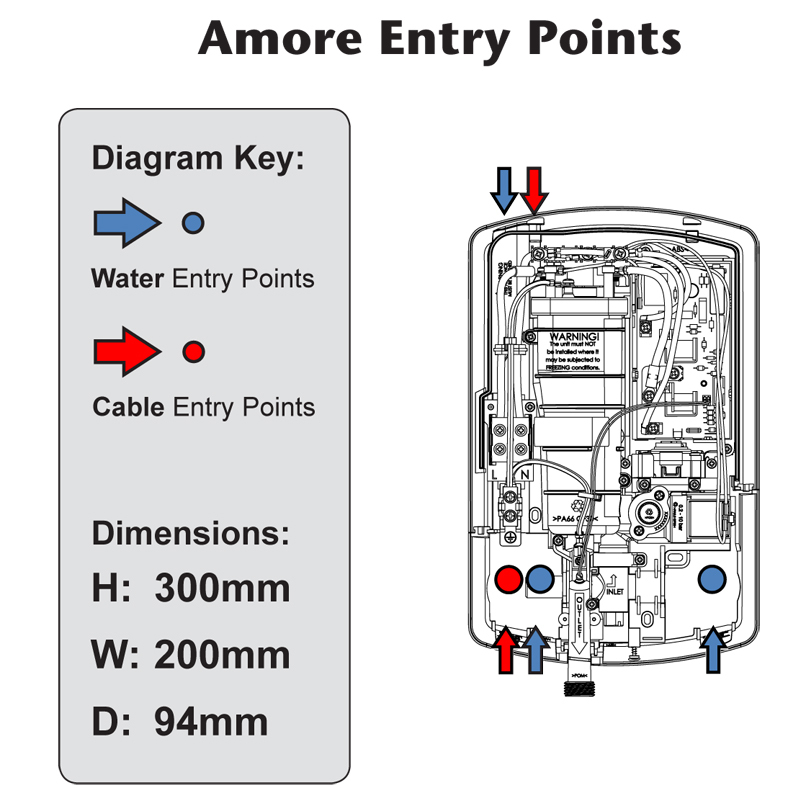 Fall in love with your shower, with Amore.